Scott Foley (ABC's "Whiskey Cavalier"); Erika Girardi ("The Real Housewives of Beverly Hills"). 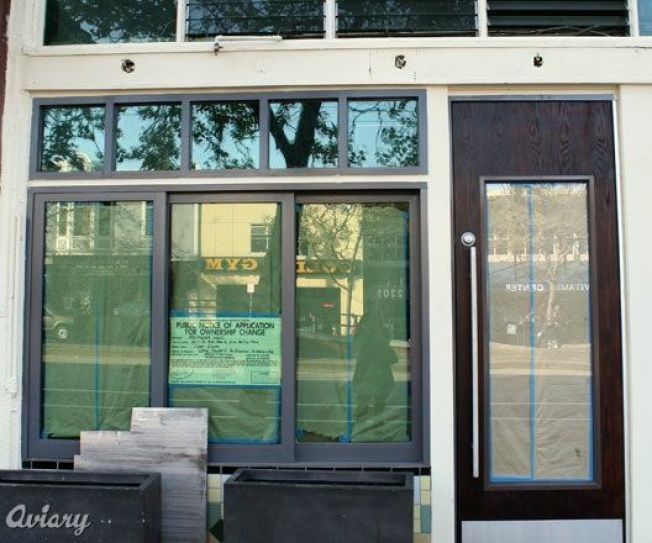 Per SF Gate, Adriano Paganini of Delarosa, Beretta and Starbelly, will be opening new burger joint, Super Duper, in the former Pomodoro space on Market Street in the Castro next week. We caught up with Sir Paganini, who tells us he'll be keeping it simple at the 48-seat, quality driven, quick-service joint. Burger specs will hover at around four ounces and four dollars, with just five options on the menu for your budget eating pleasure. Paganini is still finalizing the meat and bread to be used. He’s considering Prather Ranch, which he currently purchases for Starbelly. Chicken and vegetarian options will also be offered. Interior-wise, expect diner-esque checkered floors and white walls to intersect with rustic wood benches and exposed metal. Retro elements will also be incorporated, most notably in the orange logo and burger wrappers.